June 2015 - Hairlicious Inc. 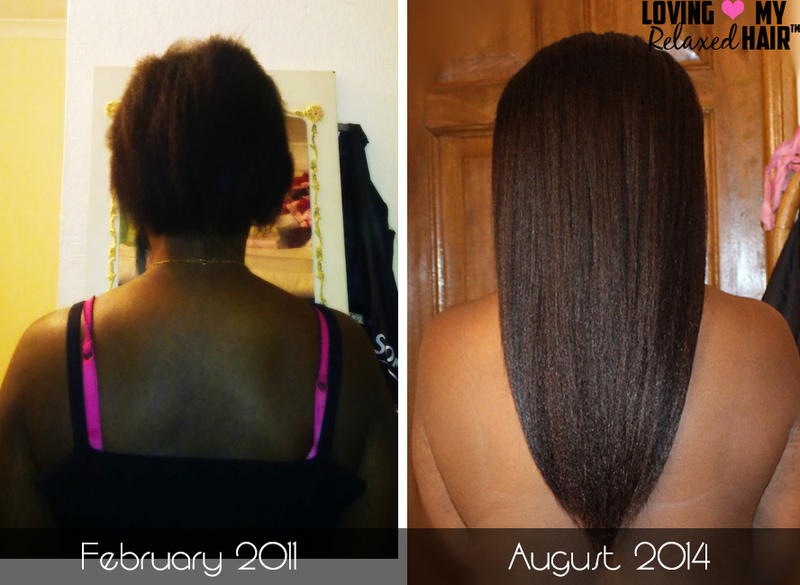 Typically, the nape is the hardest area to grow long, strong and healthy - think about it?!? It's at the back of your head making it hard to see and pay attention to i.e. moisturizing, not to mention, it constantly rubs on clothing, fabrics and head rests causing friction and possible breakage. 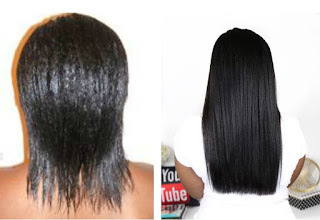 The nape is the most neglected region, typically making it the shortest area on your head. The back of my hair in 2007. My nape was shorter than the rest of my damaged shoulder length hair. 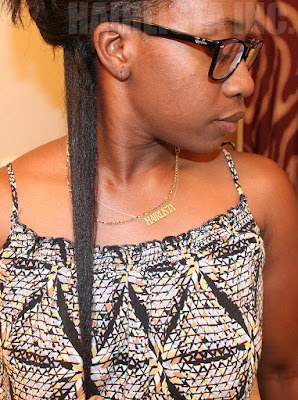 Prior to my hair journey, I suffered with my nape. 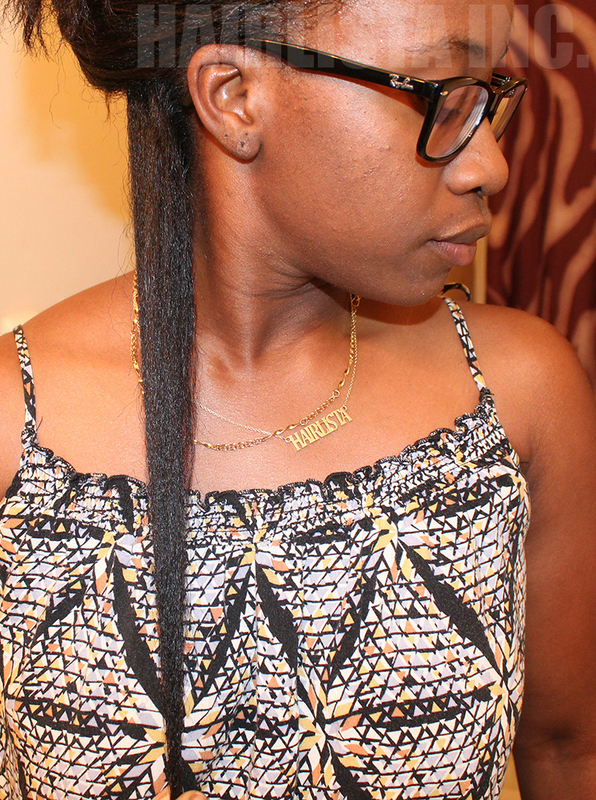 It just wouldn't grow to match the length of the rest of my hair. 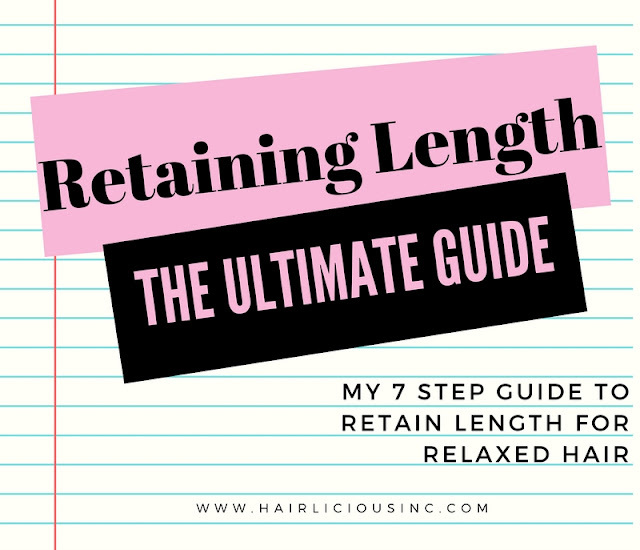 It was constantly dry and brittle, so I definitely wasn't retaining any length! I just didn't know how to care for it properly. Part of me actually believed it was normal for the back of your hair to be very short in comparison to the rest of your hair - am I the only one? 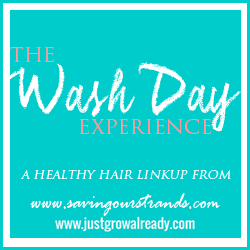 Luckily, along the way to healthier hair, I've picked up a few tips and tricks to baby my nape allowing it to grow out longer and stronger. 1. Moisturize and seal effectively. 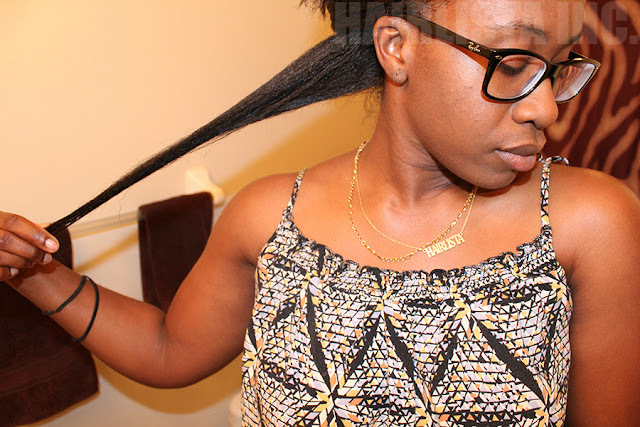 Take the time out to section off the nape area from the rest of your hair. Saturate your nape with your favourite moisturizer and follow up with your natural oil to seal it all in! It's important to add a tad bit more moisturizer to your nape as the moisture can easily evaporate i.e. rubbing on clothes, fabrics etc. Always keep this area moist! 2. 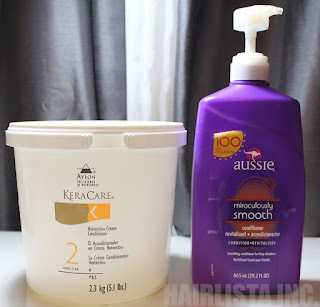 Saturate your nape with your favourite deep conditioner. 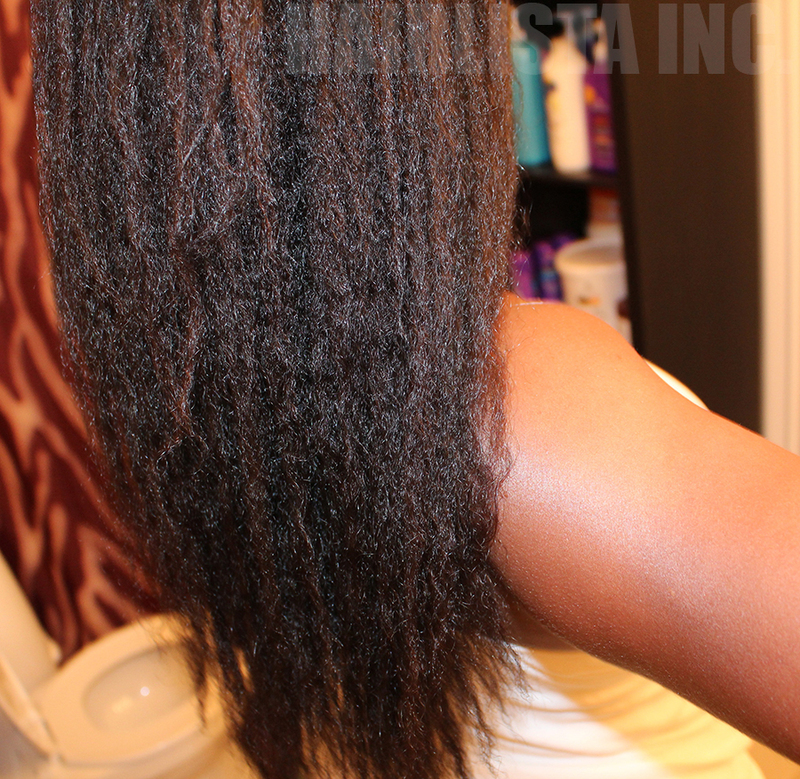 Pay attention to this region when applying your deep conditioner. Start from the ends and work your way up to the roots. 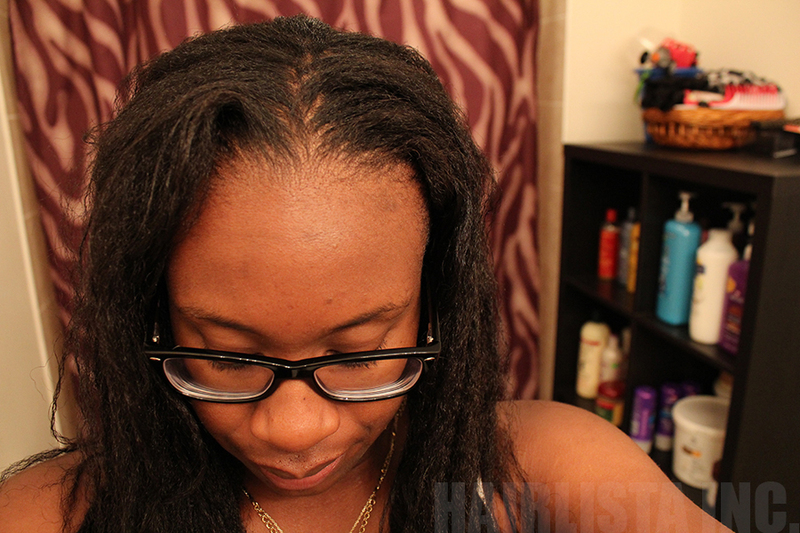 When using heat, make sure the steamer/heat cap/dryer is targeting this area for maximum benefits and penetration. 3. Keep the hair up! Keep your hair off of your shoulders. The last thing you want is your hair constantly rubbing against your clothing, jackets, cloth head rests etc. causing friction. This friction could lead to tangles and possible breakage. 4. Be cautious of tight styles. 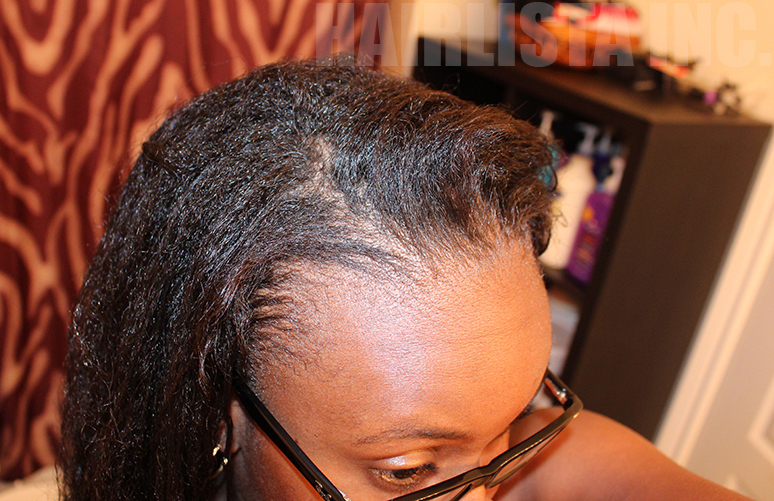 Tight styles pulling on your nape can create tension on your follicles leading to hair loss and breakage. Keep this area loose when doing protective styles i.e. buns, braids, weave etc. to preserve the health of your hair. 5. If you are relaxed, relax this area LAST! 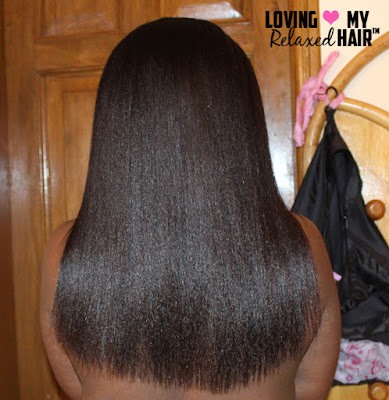 The nape is very delicate so it's best to save this area for last that way it has less time to process; therefore, leaving more protein in the hair. More protein in the hair will make it stronger to combat damage and breakage. I think I've owned a total of two shears throughout my entire hair care journey. I'm serious! I've always been one to go to the salon to trim my ends; however, getting these amazing shears is now making me think otherwise. Hoshi shears are known to be superior in terms of quality, sharpness and style. I got the 5.5" Tokyo Shears made from Japanese VG-10 Cobalt Steel. The casing + wrap-around-zipper is cute as it provides complete protection for the shears, specifically the blade. 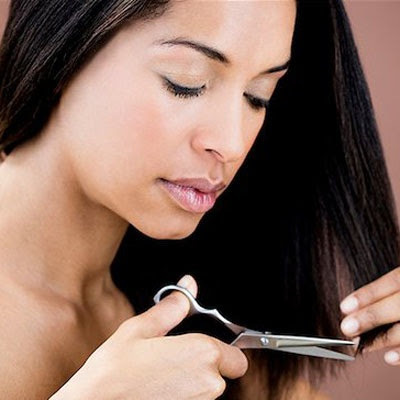 Keeping the blade enclosed will keep the shears away from the elements i.e. dust, etc. What I love most is the edgy design. 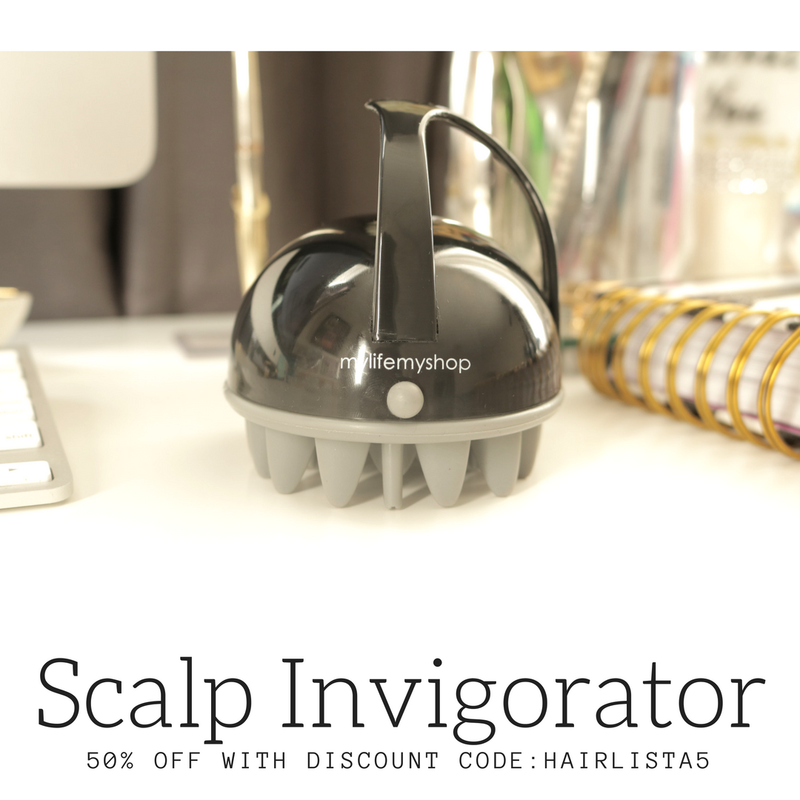 It feels solid yet light weight so your fingers won't get tired when trimming your entire head. 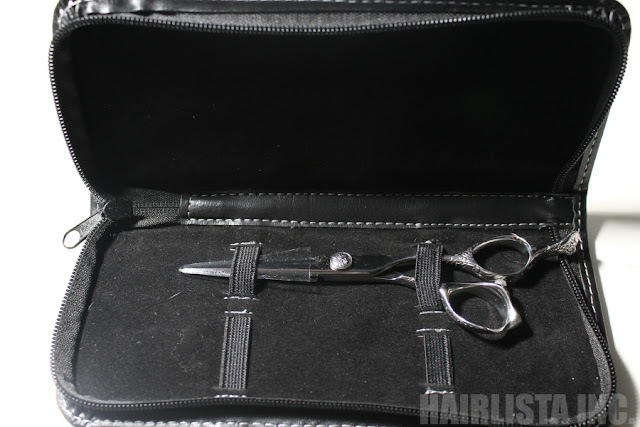 I can't forget the fact that these shears are designed to cut through thick wet or dry coarse hair - how great is that?! I haven't trimmed my hair in approximately 5-6 months. Since I'm freshly relaxed now, I'll definitely give them a try asap!! 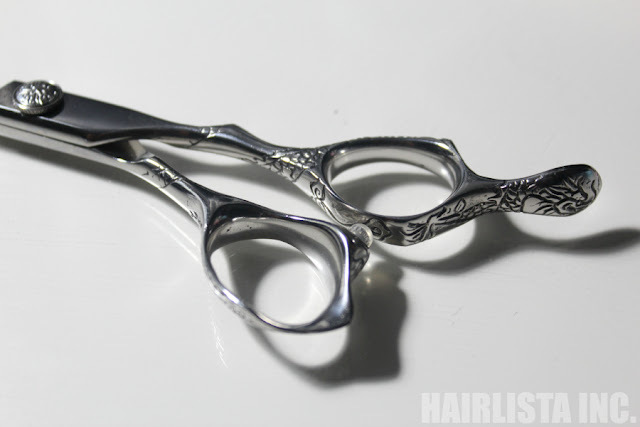 I've heard nothing but great things about these shears so I'm excited...just had to share!! Full review to come..stay tuned. 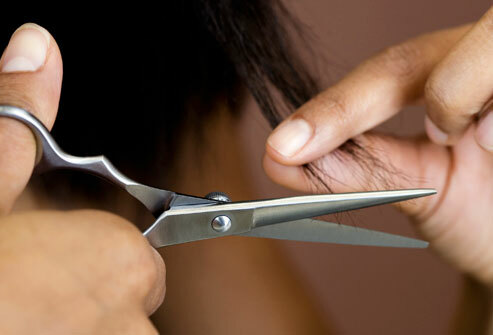 Do you trim at home? 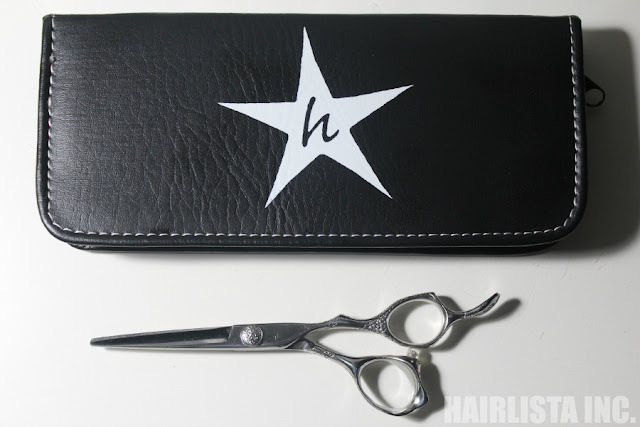 What brand of shears do you use? 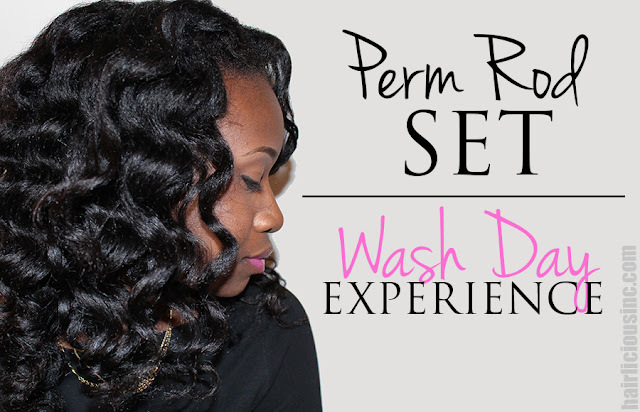 This wash day was by far fun and full of uncertainty for the simple fact that I decided to try out Perm Rods for the very first time! 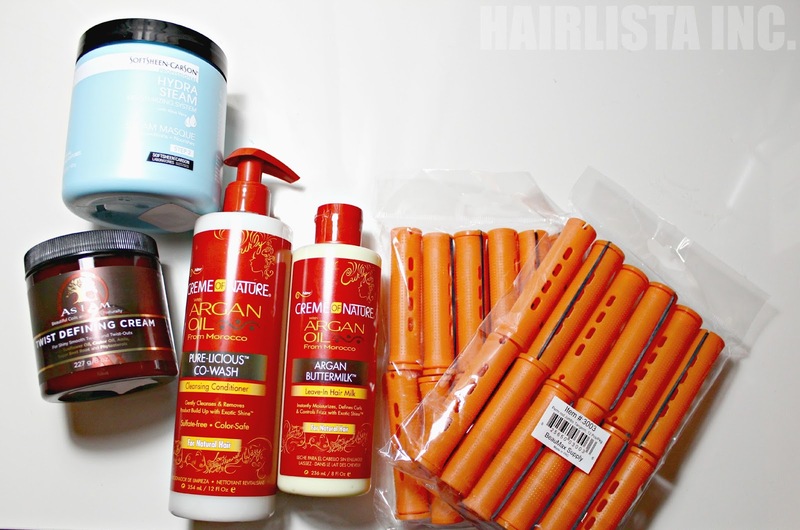 These perm rods are part of a mini Beauty Supply Store haul I did a couple days ago. I'll share that in another post soon! 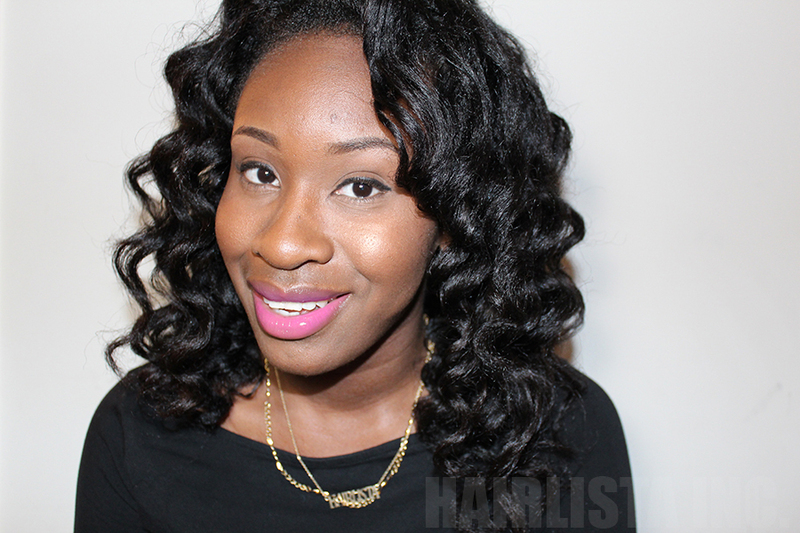 Perm rods have been on my 'must-have' list for a while now. To be honest though, putting rollers of any sort scare me due to the lack of comfort at night - my sleep comes first!!! Sleeping in the rods wasn't as bad as I anticipated. It just takes getting used to. 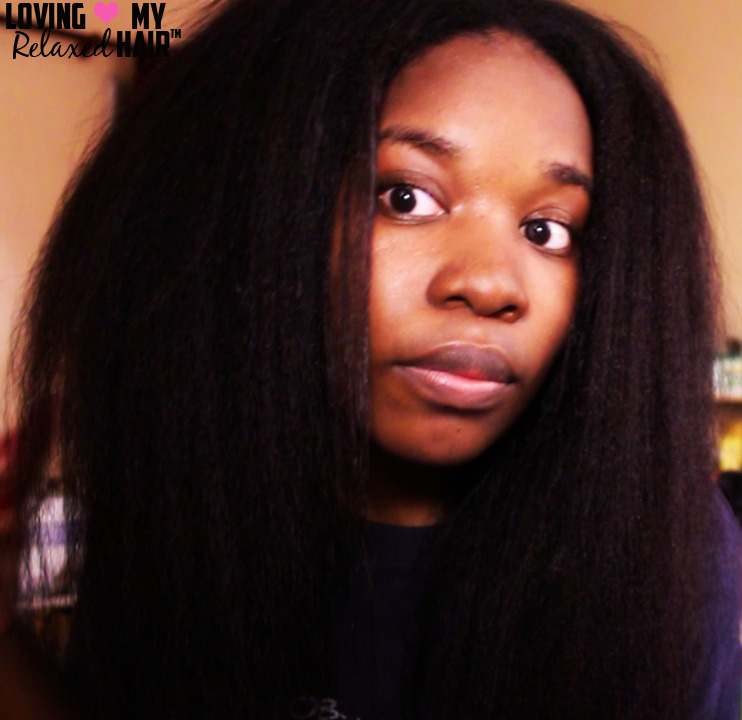 Next time, as an alternative, I'll just go under the dryer for an hour or so to speed up the drying time. 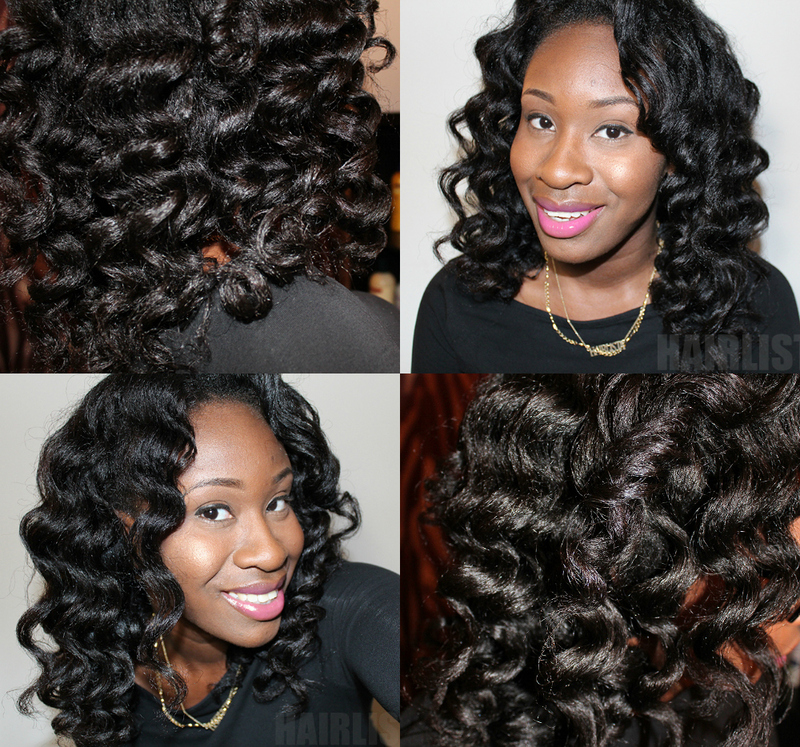 I'm loving the curls! It's the perfect heat-free low manipulation style for the summer. 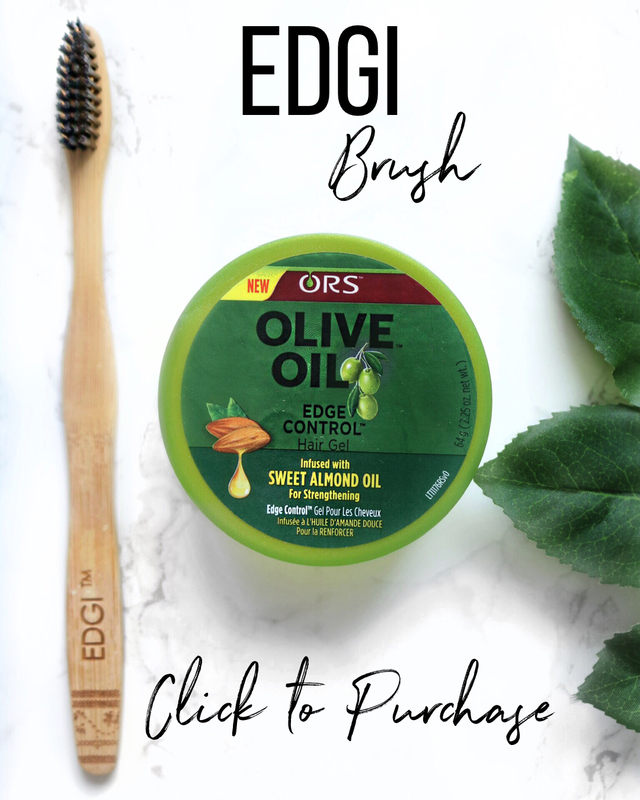 This healthier alternative just might be my go-to style for special occasions for the next couple months. Anyway, I must say that for my first perm rod set, my results came out better than I expected - especially dealing with my 10/11 week post new growth. My hair came out fluffy, full of movement, shine and moisture! Ohhh the shine!!! I can't get over the amount of shine in my curls. I think the 'As I Am Twist Defining Cream' was the culprit. It does exactly as promised! Overall, it was a happy wash day indeed. Check out the dets below! Deep Conditioned: Applied Keracare Humecto (mixed with Olive Oil, Coconut Oil and Avocado Oil) to dry hair for 30 minutes under heat. Cowashed: Cowashed with Aussie Miraculously Smooth under running water focusing on roots/scalp. 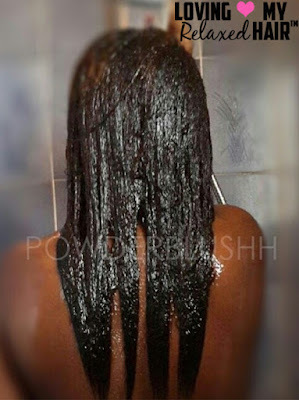 Air dried: No product used while air drying. 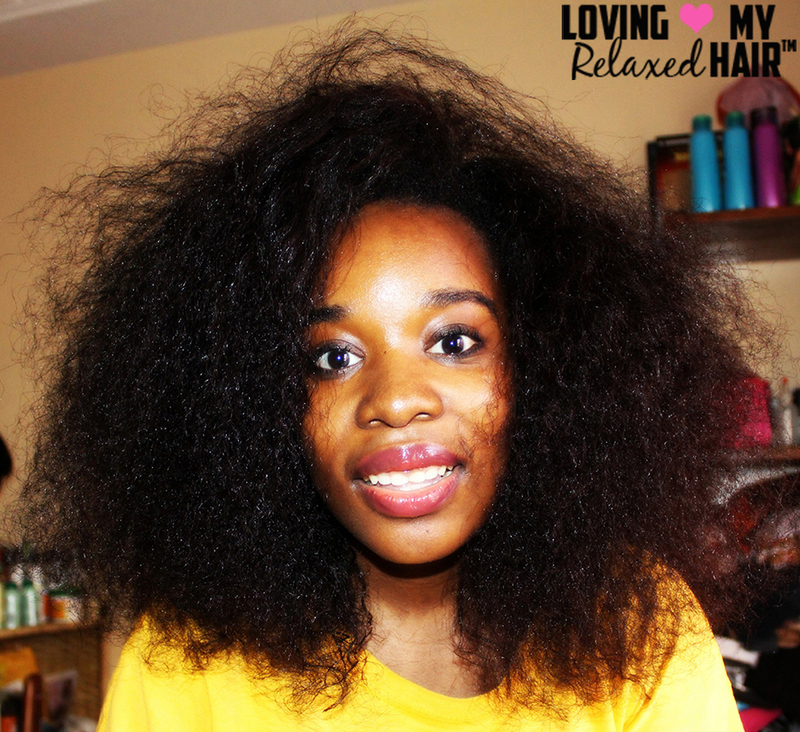 Detangling was a breeze! 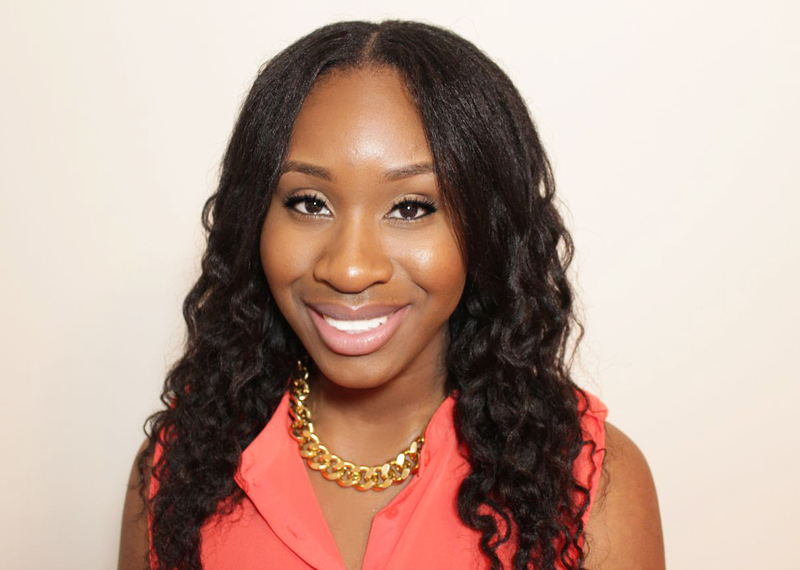 Moisturized: Applied As I Am Twisting Defining Cream section by section from root to tip! 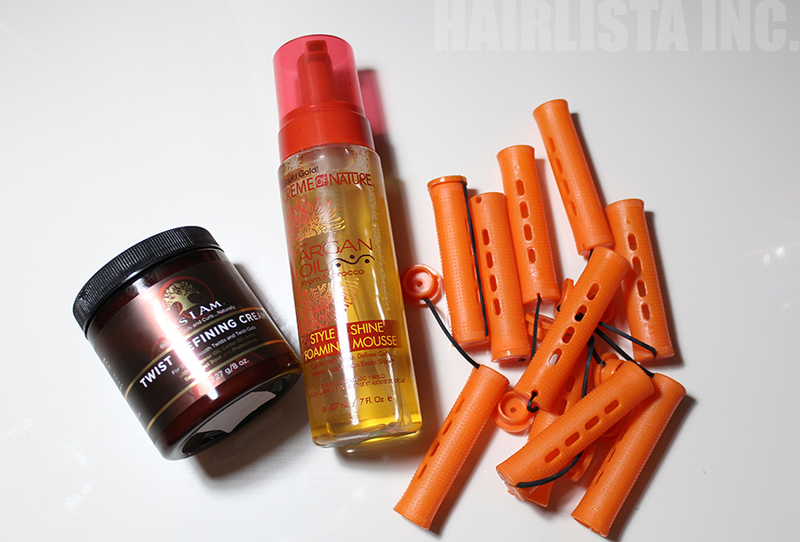 Styling Product: Applied a tiny layer of Creme of Nature Argan Oil Foaming Mousse in sections for extra hold. 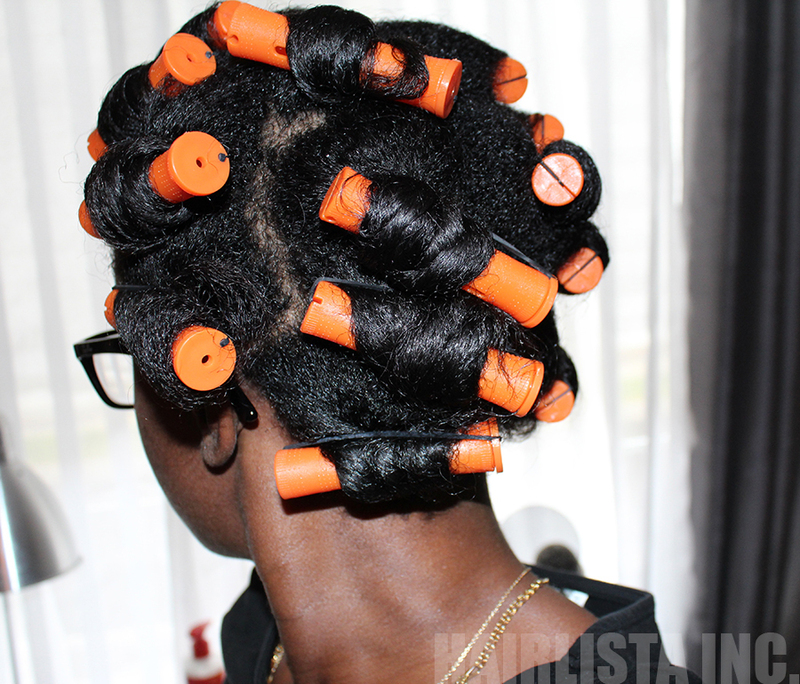 Perm Rods: Finger parted my hair and began to wrap each section around the Perm rods (I refused to make defined parts due to lack of time so I basically placed the perm rods all over). 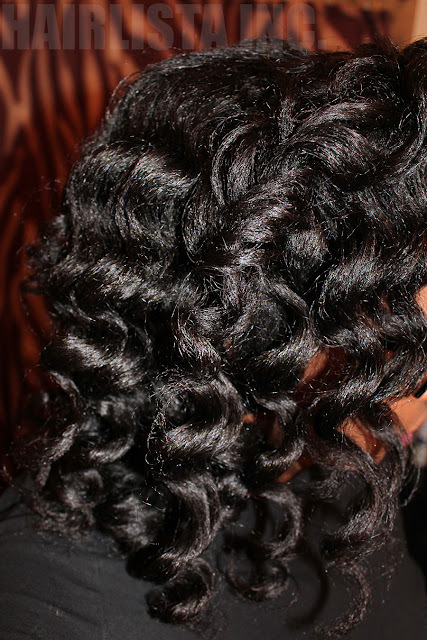 Take Down: Carefully separated each curl with a bit of Argan oil to prevent frizz.